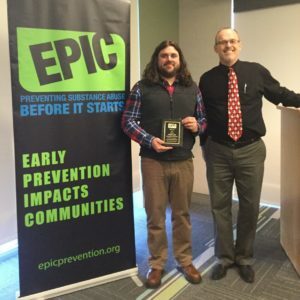 Nicholas Cody Receives 2016 EPIC Award! Please join us for EPIC’s fourth annual art benefit. Off the Wall will be held on Friday, April 28th from 5-9pm at Galerie 109, 109 North Main Street in Cape Girardeau. Stay tuned for more information on our important fundraiser! 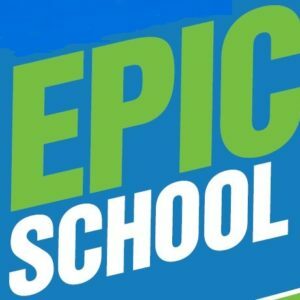 Congratulations to Our 2016-17 EPIC Schools!